Having new carpet installed in your home or business is a wonderful and exciting time, but do you know the different types of carpet available? Which type of carpet is best for your individual needs? Prattville Carpet Inc. would like to share a few tips on the various types of carpet so you can make the best buying decision. 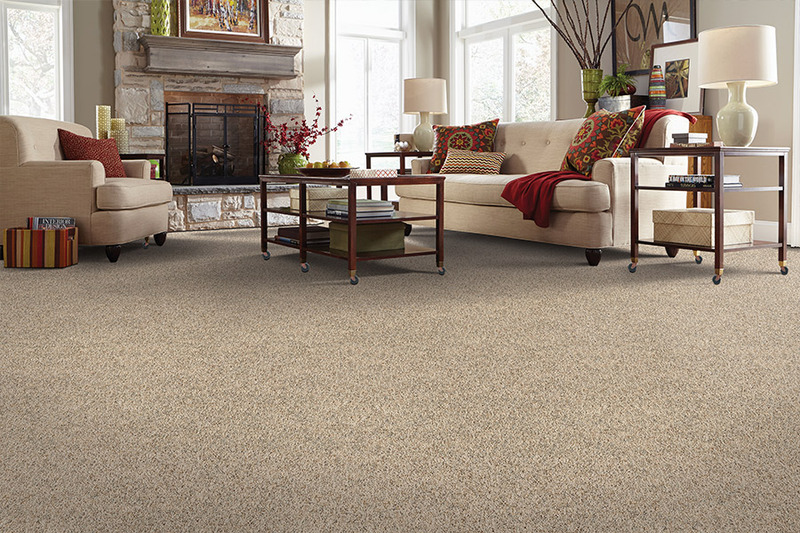 Most homes and many businesses prefer what is called cut-pile carpet. In fact, it is the best selling carpet in America. Cut-pile carpet is called this because the carpet fibers are looped and then cut along the top of those loops which makes the fibers stand up straight. Second in popularity are the Saxony carpets. Saxony carpets are manufactured first cutting the fibers to an appropriate length and then twisting the fibers before heating them to make them stand straight. While very attractive and luxurious, Saxony carpets show footprints and vacuum marks easily. One way to avoid the marks left on a Saxony carpet is to choose a textured Saxony carpet. 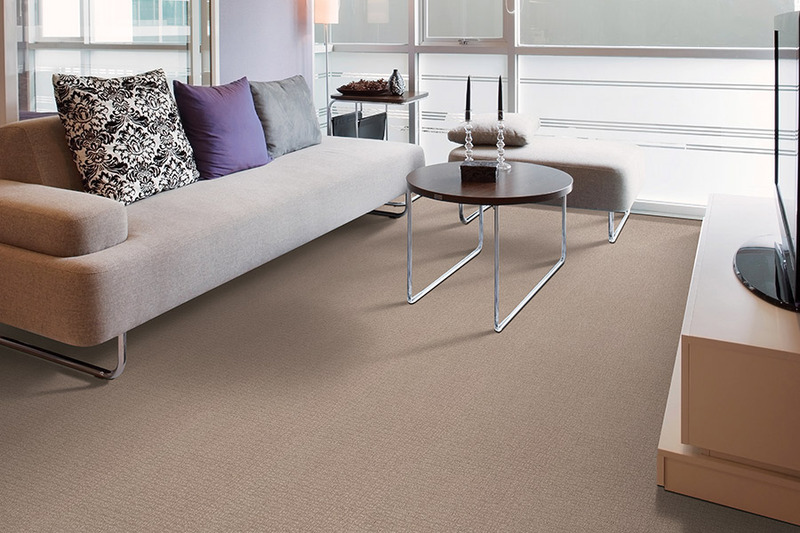 The textured pattern hides any marks but the carpet retains the wonderful feel of a Saxony product. This type of carpet is very popular for use in family rooms, living rooms, and bedrooms. Consumers who have a formal area, such as a dining room, who want a rich, luxurious carpet often choose plush carpeting, also known as velvet carpeting. It offers a very soft underfoot feel as well as uniform color. Even so, this type of carpet will also show vacuum tracks and footprints. Some homeowners have been loyal to carpet for years, refusing to stray away from the luxurious underfootfeet and the amazing features it has to offers. Others are just now finding out about the amazing floor covering, and all the new benefits that go along with it. The truth is, now is a better time than ever before to choose this material for your floors, and we’re going to tell you more about that. Prattville Carpet Inc. is a family owned business that proudly offers a wide variety of flooring and guaranteed installations. To make sure your flooring experience is the absolute best it can be, we make sure to personalize your care and service, paying special attention to exactly what you want and need in your flooring. We proudly serve the areas of Prattville, Montgomery, Millbrook, Wetumpka, and Pike Road, all from our showroom in Prattville, AL. We invite you to stop by, so we can get your own flooring experience started right away. 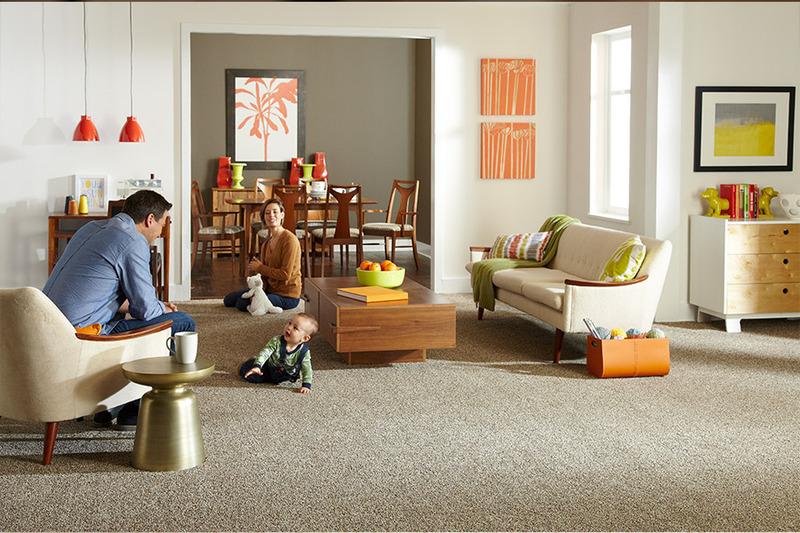 Carpet has gone through some major changes over the years, and each one brings a new level of customer satisfaction. If you have ever avoided this material for any reason, this is a great time to revisit an old classic. It could be that it meets all your criteria for the perfect floor covering, and you don’t want to miss that. The busiest households, and those with small children, will appreciate the fact that this is a flooring that truly reduces noise levels. You may remember hearing a sort of echo in rooms that are floored with hard surface flooring. This is because there is nothing to absorb the sound. This is particularly helpful between levels of your home. 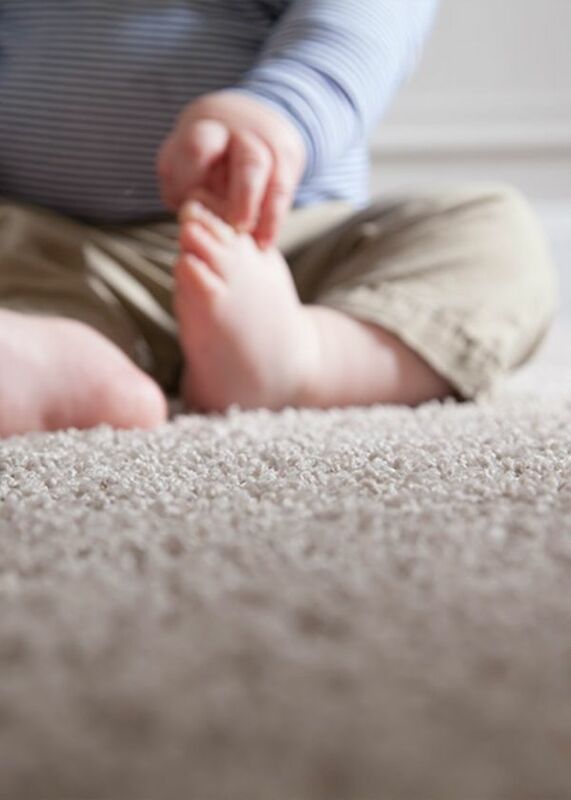 The age-old debate about the link between carpet and allergies has finally found a resting ground in carpet fibers that are manufactured to be hypoallergenic. For allergy sufferers, the news couldn’t be better. Now, all those allergens that used to waft through the air and captured and held until you can vacuum them up and discard them. One of the best things about carpet, and we’re sure you’ll agree, is the fact that it can amount to more money in your pocket. It is an excellent source of insulation all by itself, regardless of fiber. Better news still is that the underpad also adds the insulating effect. Sinceinsulation can reduce the amount of heat loss in your home, your home stays warmer in cold weather. One of the more expensive types of carpeting is known generically as Berber carpet. Many consumers are turning to this type of carpet, even though it is a bit more expensive. 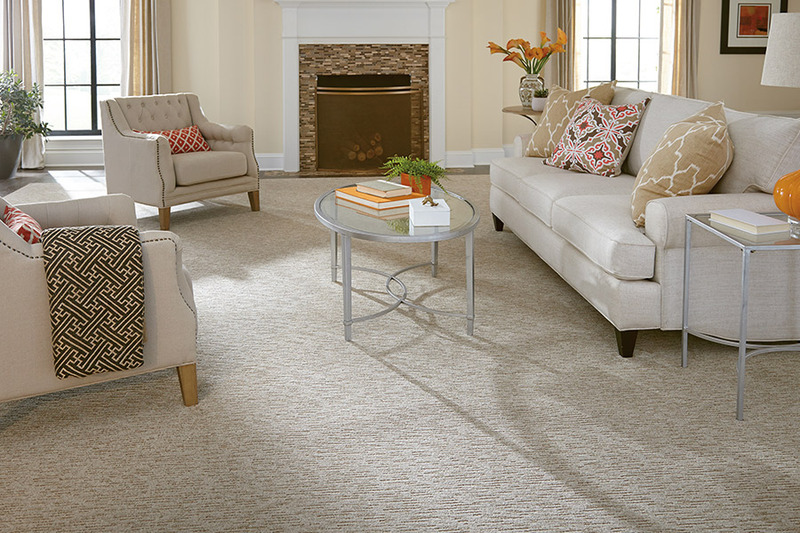 The reasons are simple: Berber carpet has thicker yarn fibers which makes it incredibly durable, even under heavy foot traffic. The price on Berber is less today than it was just a few years ago mainly because manufacturers have found new, less expensive, fibers to use, instead of the traditional woolen fibers. Areas that will have a lot of foot traffic, such as in commercial locations, often opt for frieze carpet. With this type of carpet, the fiber piles are twisted tightly, thus giving this carpet a durable surface that can stand up to a lot of use and abuse. This frieze carpeting does not show track marks, another reason many businesses love it. Multi-loop carpeting is also a very popular choice for locations that have a lot of foot traffic, and can be used in homes as well. With multi-loop carpeting the piles are cut at various lengths, giving the carpet a textured look and a very durable surface. Today, consumers have a variety of affordable carpet types to select from for use in either home or business. Why not visit our showroom today and learn more about how we can help you get that new carpet installed right now?